Student Loan to offer some great options for student loans. With these loans, you know what you’re getting before you apply as all terms and conditions, including credit score requirements for specific rates, are provided upfront. In addition, there are no upfront origination fees and you can earn an interest rate reduction for making payments by auto-debit in repayment. Note: These loans are subject to credit approval. 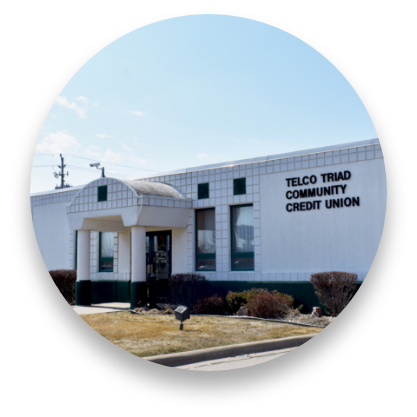 *Telco Triad Community Credit Union is compensated by Iowa Student Loan for the referral of student loan customers.